Place everything in the blender in the order listed. Pulse a few times to mix ingredients. 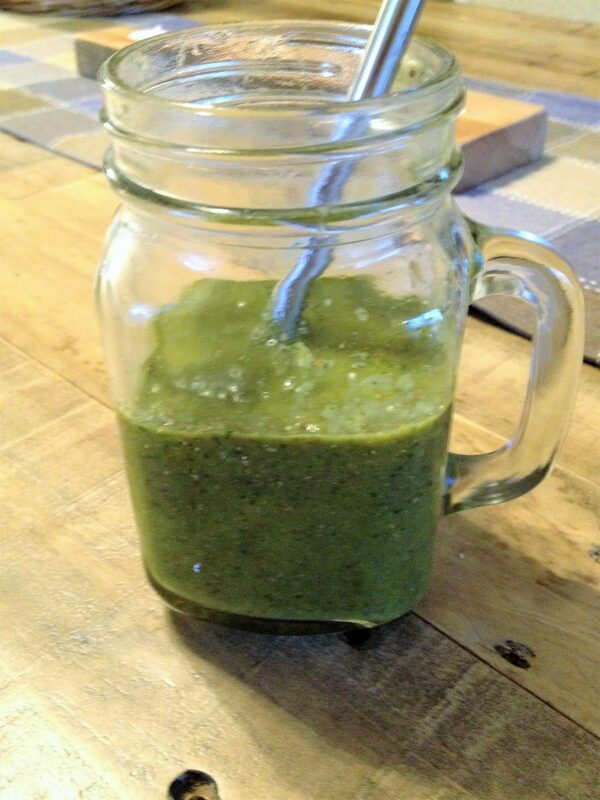 Blend on high for 1-2 minutes or until greens are processed into tiny bits and you have a nice, smooth consistency. Add more water if necessary.